Cempump Ltd specialise in placing concrete and flowing screed in hard to reach or awkward places where a concrete mixer cannot get direct access. We offer a complete flowing floor screeding service, screeding floors from 10m2 - 2000m2 using various suitable floor screeds. 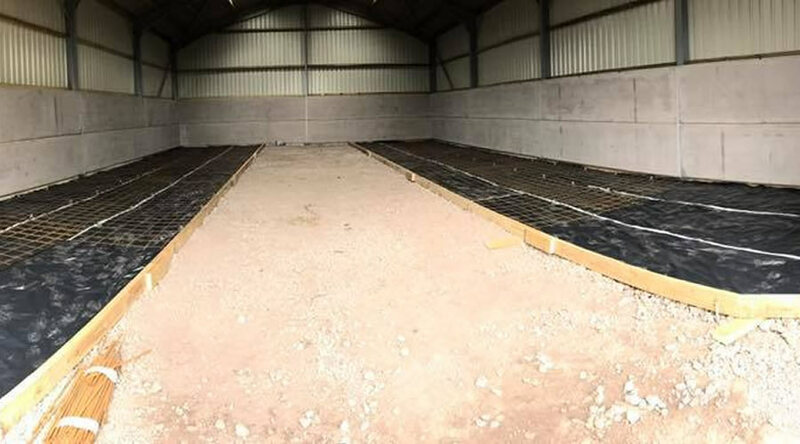 We can also prep the screeding area including laying the underfloor heating. 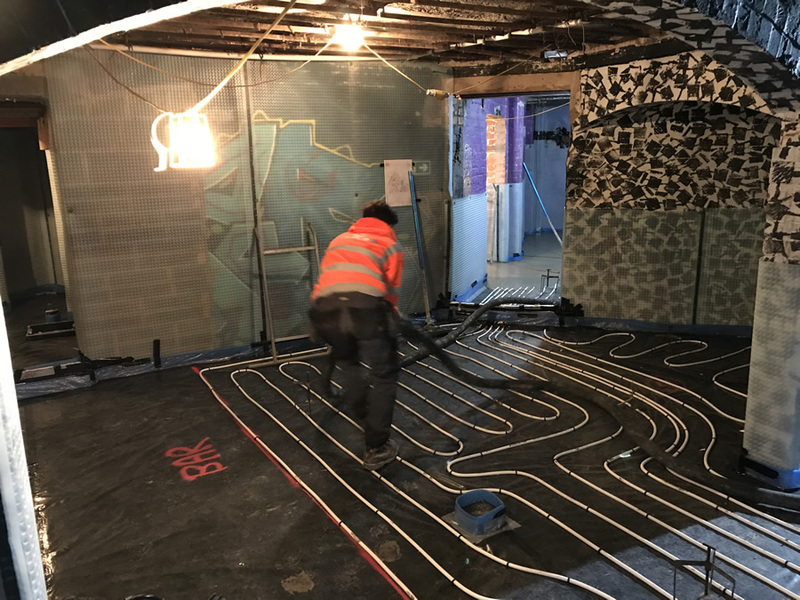 Cempump are Underfloor Heating installers of both residential and commercial properties, we only provide the best quality triple core pipework and pre-manufactured manifold systems with all the necessary pumps. We also serve the northern counties from our CemPump North depot in Rochdale as well as Wales from our Welsh depot in Pembrokeshire. In this 2 minute video, we show how our concrete pumping service works from start to finish. Matt from cempump turned up on time and arranged the delivery of the concrete also at that time, They helped clear the drains that had been blocked as I forgot to cap one end off. We used this company from the recommendations on Google they had,and boy did they step up to it.